Frigid temperatures cause oil demand to drop and the national gas price average to increase. 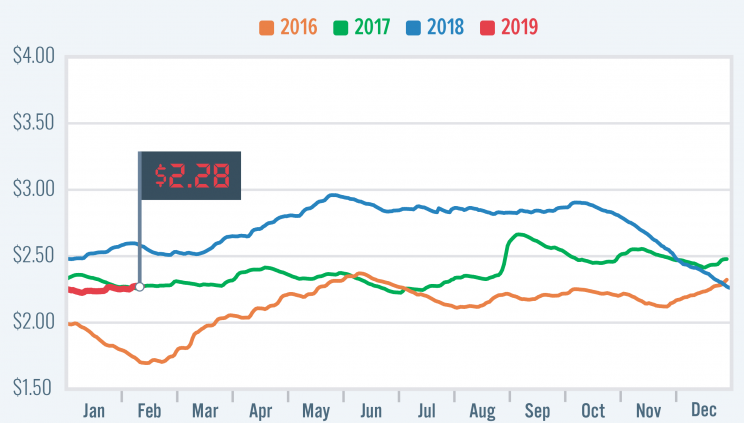 The national gas price average rose two cents since last week, landing at $2.28. Nearly half of all states saw an increase in price, some at more than 10 cents. Frigid temperatures that plagued much of the country last week contributed toward a half a million barrel per day drop in demand. 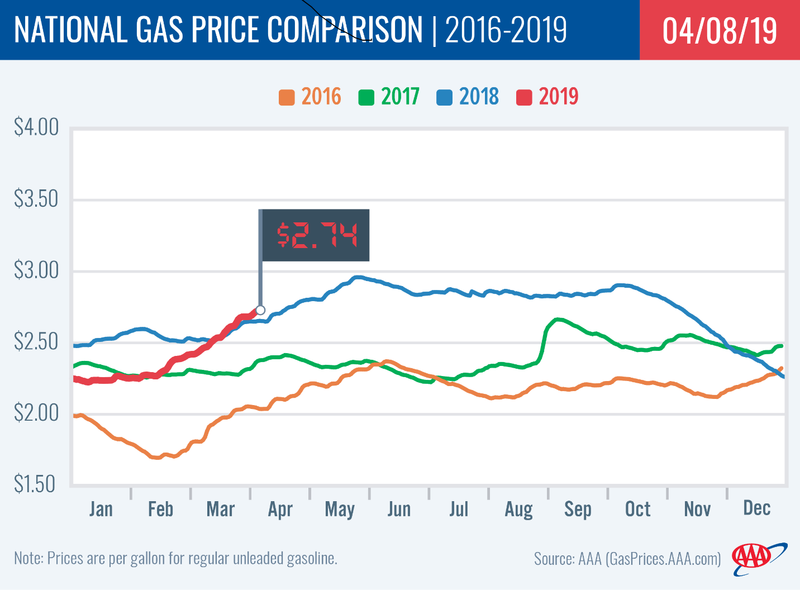 “Fluctuating gasoline stocks due to planned and unplanned maintenance at refineries as well as instability in demand, likely due to frigid temperatures, are all contributing toward movement at retail pumps across the country,” said Jeanette Casselano, AAA spokesperson. 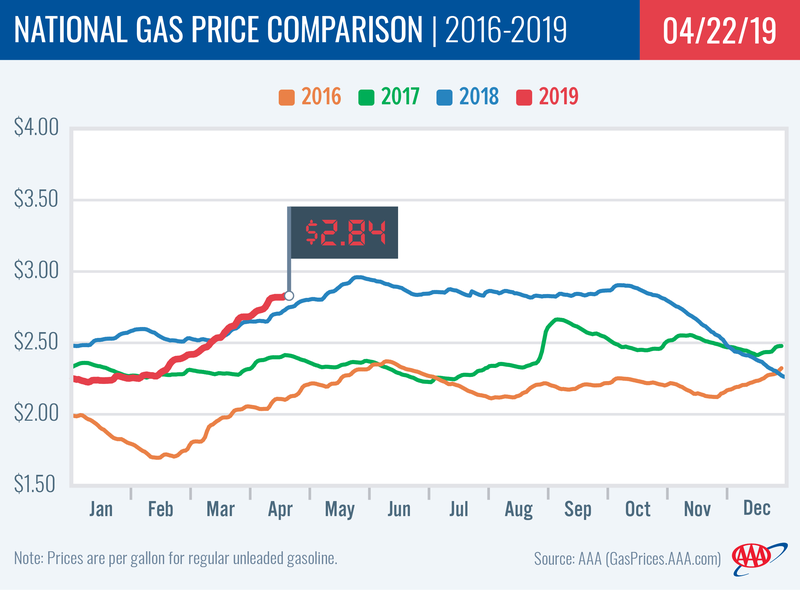 This week’s national gas price average is four cents more expensive than a month ago and 30 cents less expensive than a year ago. The Lincoln Memorial design on the U.S. penny goes into circulation. It replaces the “sheaves of wheat” design. 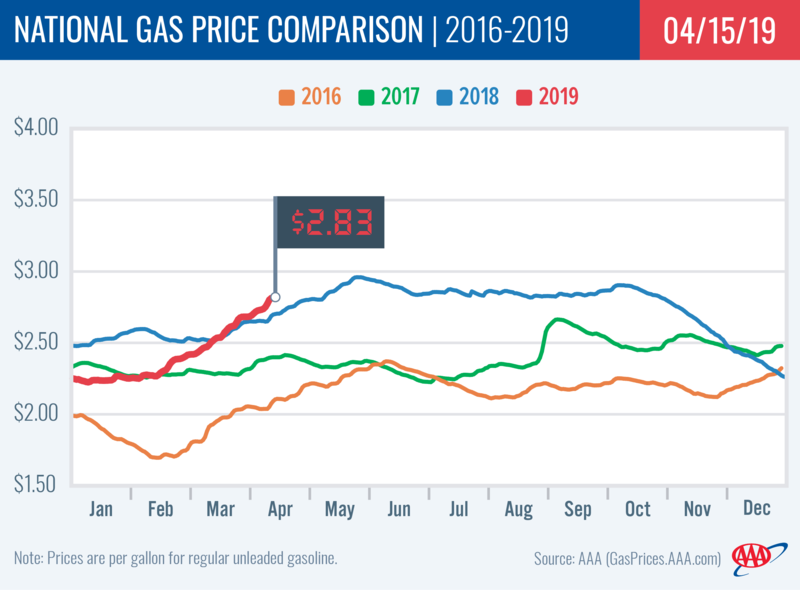 Article tags: AAA, AAA app, aaa mobile, aaa roadside, aaa roadside assistance, book a hotel, car, gas, gas price, gas price average, gas price report, gas prices, roadside, travel.